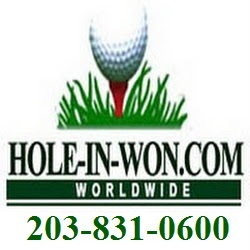 Hole-in-WON.com has Created a New Sensation in the Golf Industry. by Applying Insurance to Long Putts and Contests. and longer distances PLUS 3-putts 4-putts Putting Series 10' 20' 30' 40' 50'. for Fun Fundraising in the Golf Outing. IF YOU ARE NOT USING OUR SERVICES. YOU ARE SIMPLY . . . PAYING MORE & GETTING LESS ! 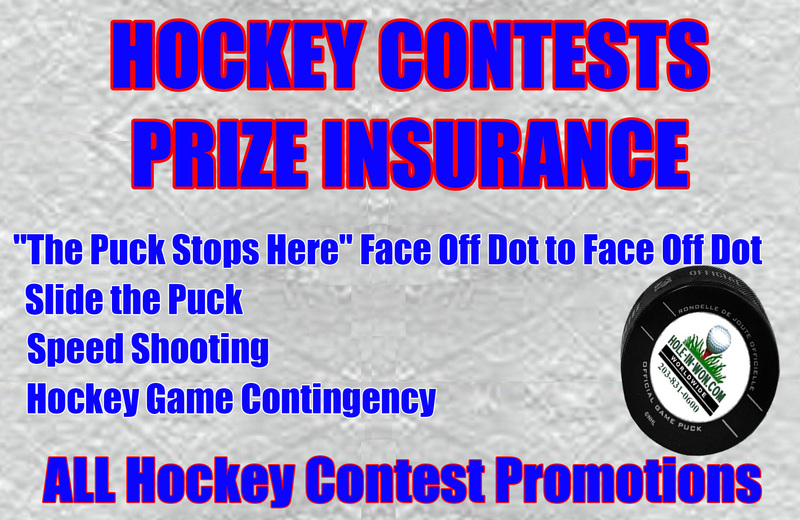 Putting Contests for over 30 years. Indoor Putting Also. 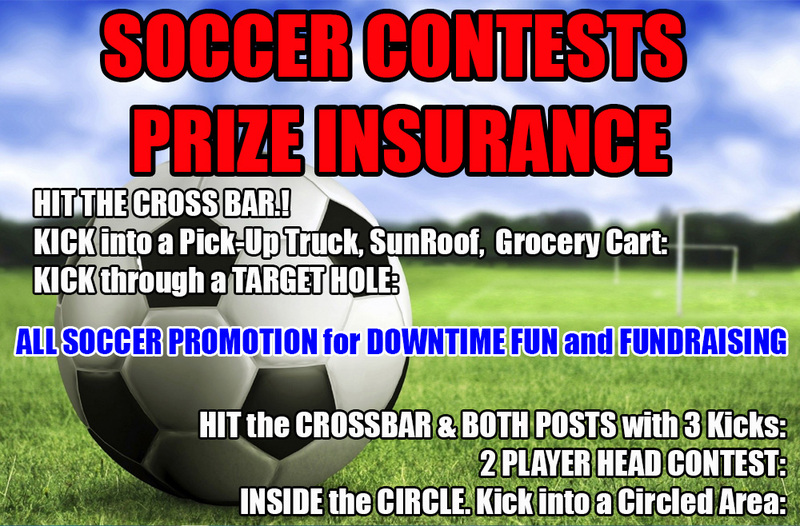 OUR UNMATCHED Hole in One Insurance 5 PART Contest PROGRAM. PREFERRED PRICING for Charities 501c Benefits Car Dealers PLUS many other companies, industries and organizations. Give away anything you want Risk Free like every charity favorite a Split Cash Award between the Hole in One Winner and your Benefitting Organization. Car Trip Hole in One - Boats.... CASH CASH CASH and More CASH. FREE Supplementary Hole in One Awards. 36 World Class Golf and Non golf giveaways if ANY Person makes a Hole in One on ANY additional Par 3 they still Win. Titleist Callaway Disney Las Vegas NOT the standard takes it or leave it 3 choices and PREMIUM Hole in One Insurance awards for that extra special client or Outing. - Pebble Beach - ST. Andrews -The Masters - Pinehurst. Full Color Graphics Logos Last Minute FedEx S&H all included for Free. Easily the Hottest Looking Signs in Golf by the Largest Golf Sign Company in the USA. FREE Golf Gifts and Closest to the Pin Contest. $100.00 + of Golf Gifts Golf Gift Certificates for EVERY golfer. High quality items that we use ourselves, and Non Golf gifts. 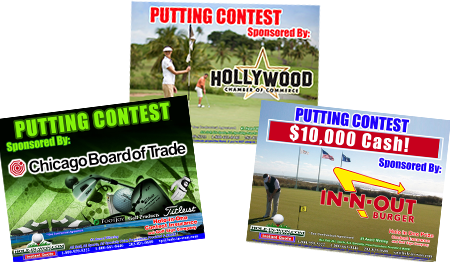 $75 Special Add On Golf Contests. Easy inexpensive Add On Contests. Putting Contest Shootouts Inside the Circle and Signs. All in One easy to add on Hole in One Insurance form. DON'T BE MISLEAD by low price agreements used car 110% Salesman games. See JOURNALISTS, STATE OFFICIALS, LAWYERS, CLIENTS get HOODWINKED! For any insurance. . . "RULES are NOT MEANT to be BROKEN" for ANY industry . . . Especialty golf. Facts EXCUSED . . . Lies USED . . . as a Sales Tool to Entrust your Business. OUTLANDISH MISTAKES, FOUL-UPS & MIS - INTERPRETATIONS. 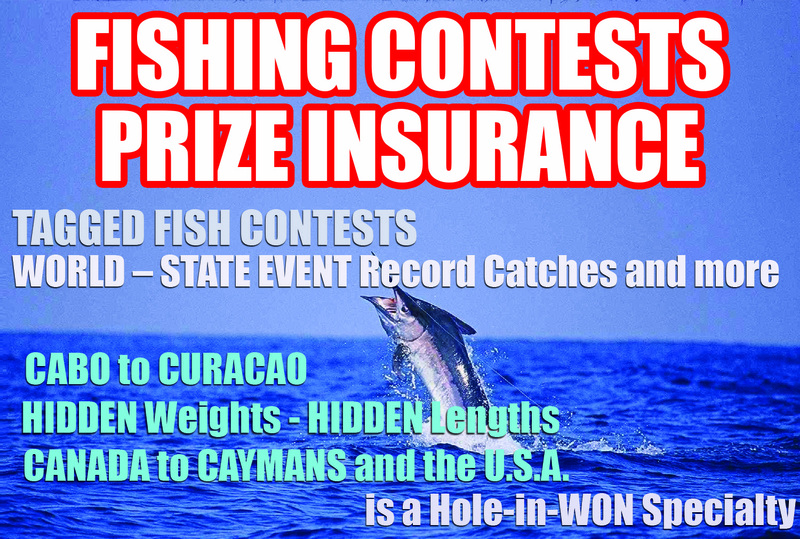 for hole in one golf contests at the lowest fee possible. paid out awards through-out all of the U.S. and internationally. 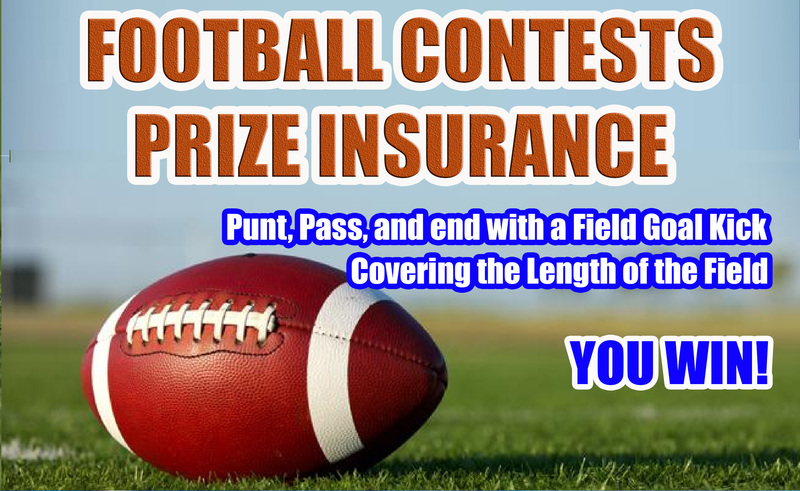 in the business of creating coverage for other contests outside of golf. that Hole-in-Won.com can provide quality prize coverage for. Need a Customized Concept. Give us a Call. 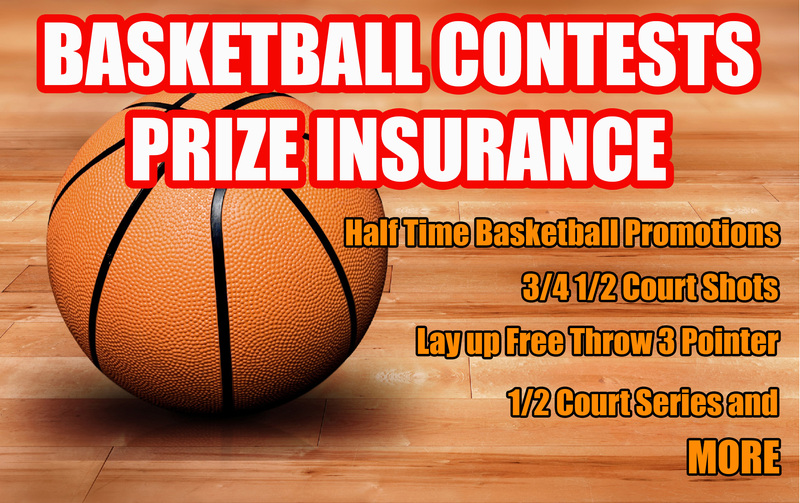 a Fun opportunity to Win large prizes. Don't lose out on bad weather. 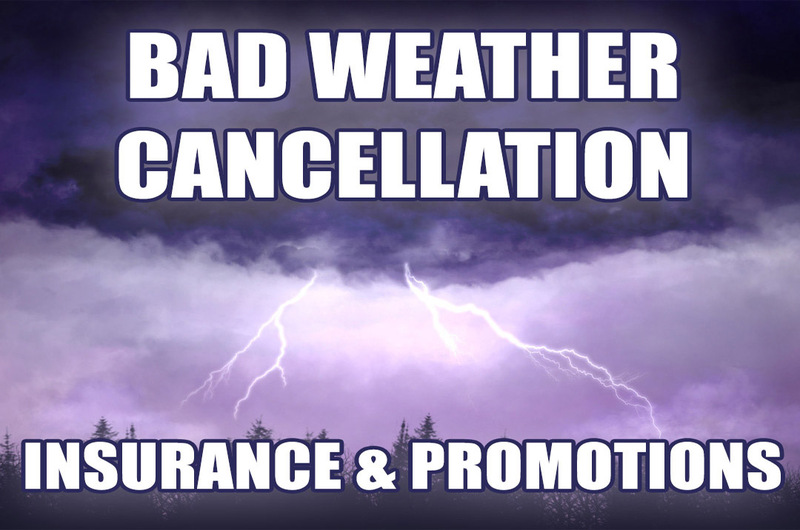 You can win with Hole-in-Won cancellation or postponement insurance and promotions.